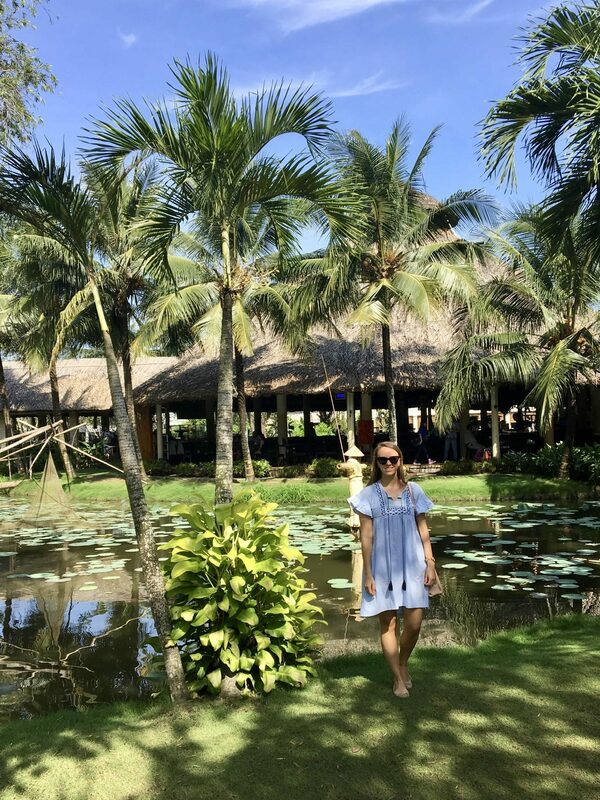 First of all I’d like to apologise for how quiet it’s been over here on The Dubai Diaries for the past few weeks – I’ve just finished sitting my yearly exams so I was out of action studying for a while! 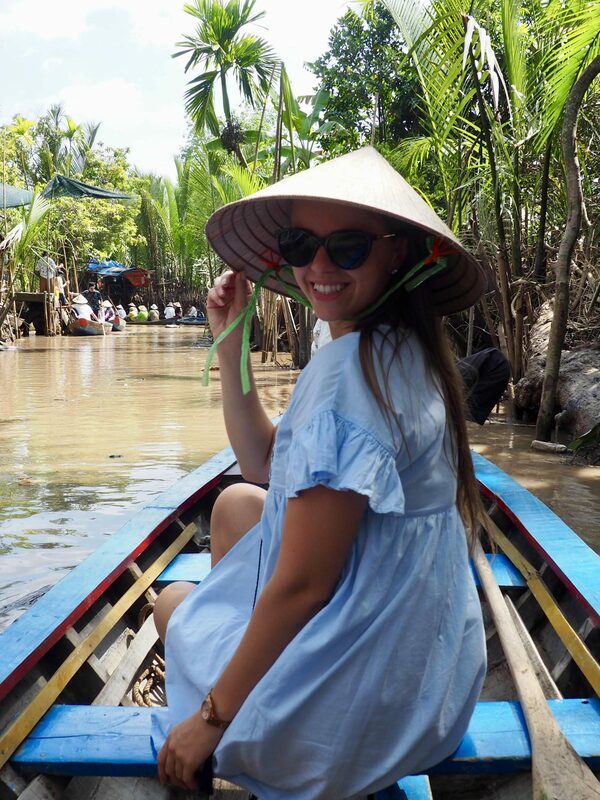 After my 2 trips to Hanoi it was time to explore another part of Vietnam – Ho Chi Minh City, also known by the locals as Saigon. 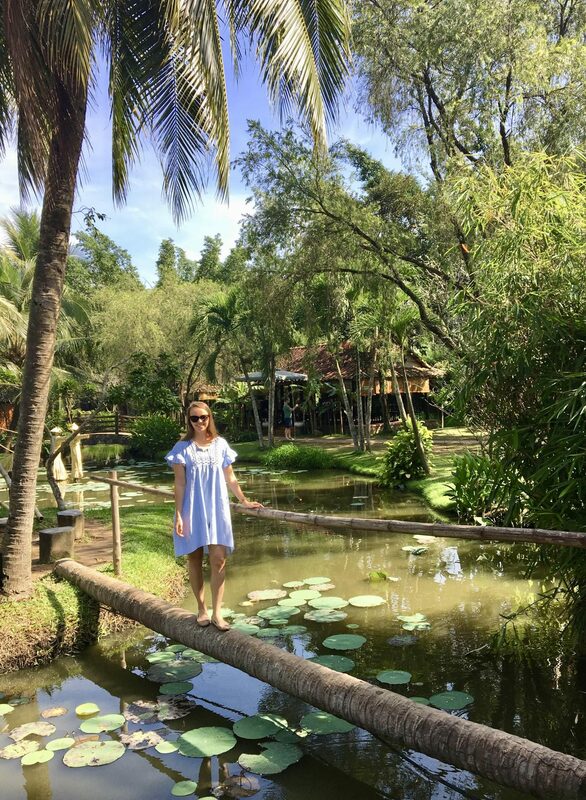 We arrived after a fairly quiet night flight and although this time the layover was only 24 hours, I was still eager to fit in as much as possible. There’s a huge street food market around a 10 minute drive away, so a few of us jumped in a taxi to sample some local food for dinner, which was delicious. I’m converted to Vietnamese food after a month of flights there! 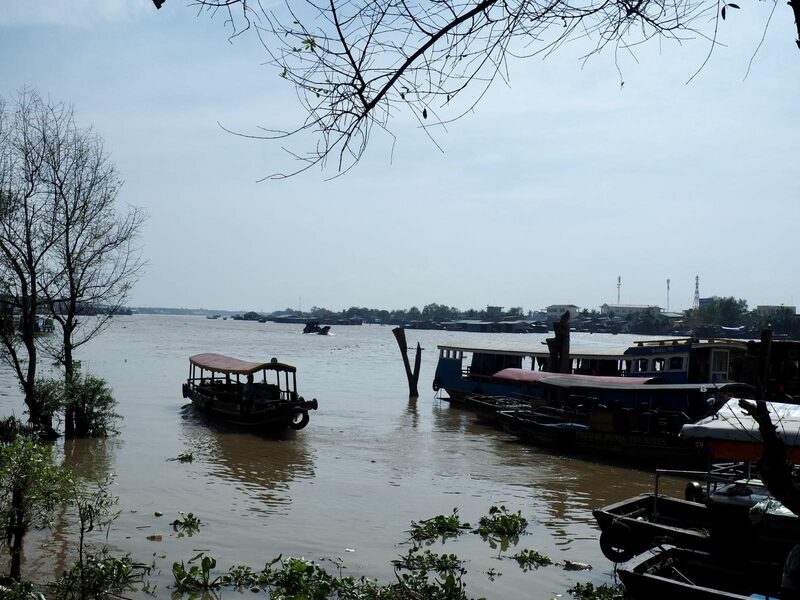 The next morning we were up bright and early to head to the Mekong Delta. 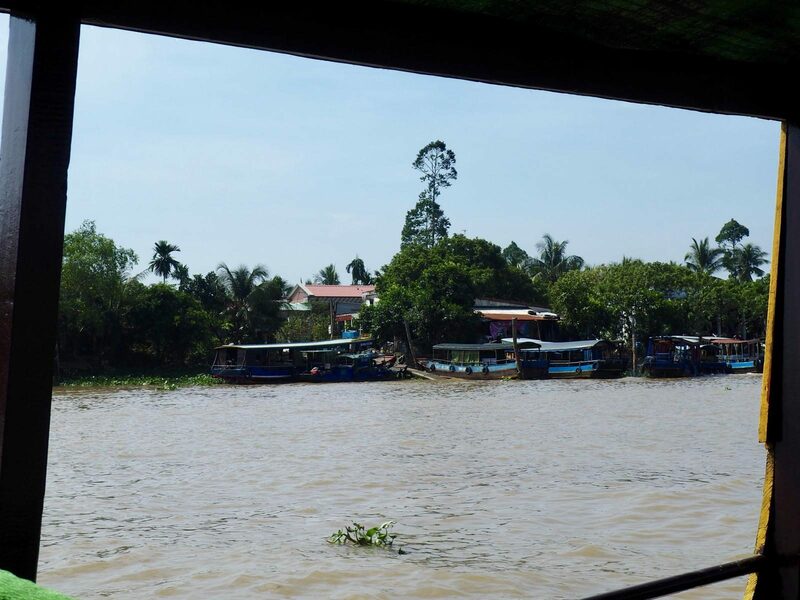 Once we got to the Mekong Delta where we would start our tour, the four of us plus our guide stepped onto our own private boat, which would take us to the village nearby. It was a peaceful sail down the river, although the water was pretty murky! We were all thankful for the slight breeze, as it was a fairly warm day. 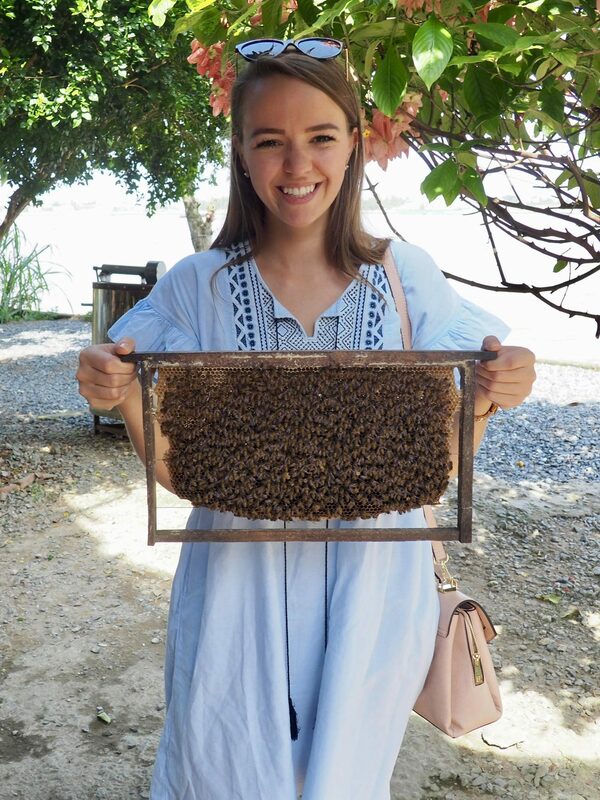 Once we stepped off the boat, we were greeted by one of the locals working there who showed us some of the bees they keep, and we were then offered some local tea with the homemade honey. 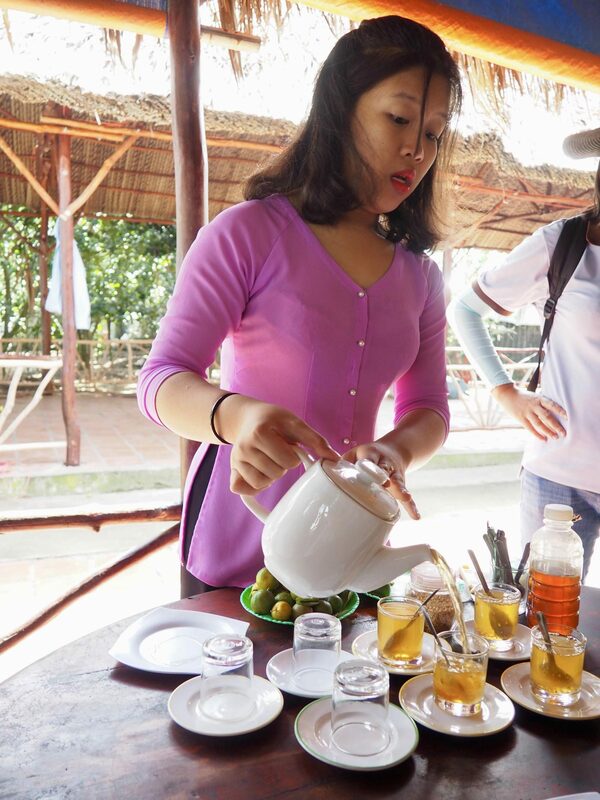 The tea was very tasty, and was served with some candied nuts, but once we were finished drinking we sat around for what felt like ages while they tried to sell us the honey and bee pollen. None of us were interested in buying anything (especially not for tourist prices!) so it was a little awkward. We had been warned by one of the other crew members on the flight who had said it’s pretty touristy, and now we knew what he meant! Next up was a chance to hold their pet snake – I was not a fan!!! 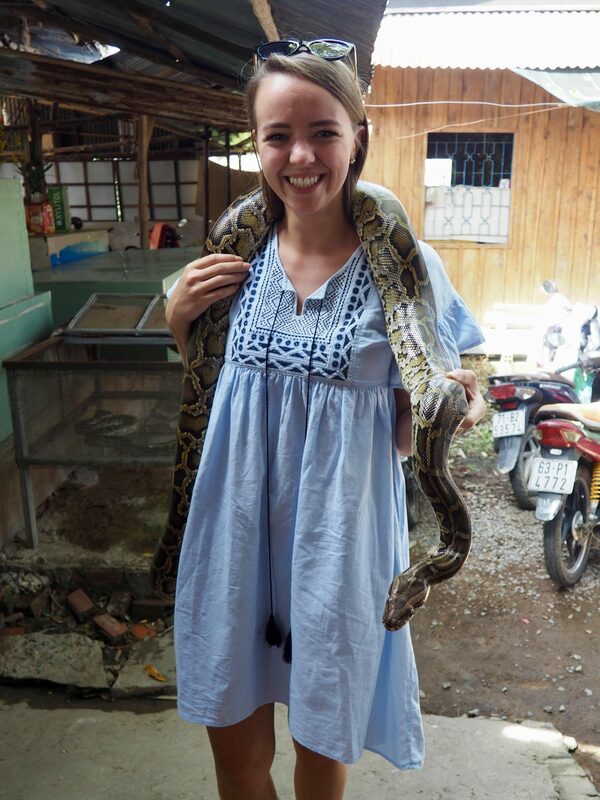 I honestly have no idea why I decided it would be a good idea to have a python round my neck, I’ve held snakes previously but this one felt like he was going to slither away any minute, so horrible…haha! We had thought the main part of the day was a boat ride down the river, but it turned out we still had some other “activities” to enjoy. We strolled though a little path in the village, past lots of stalls selling various souvenirs. 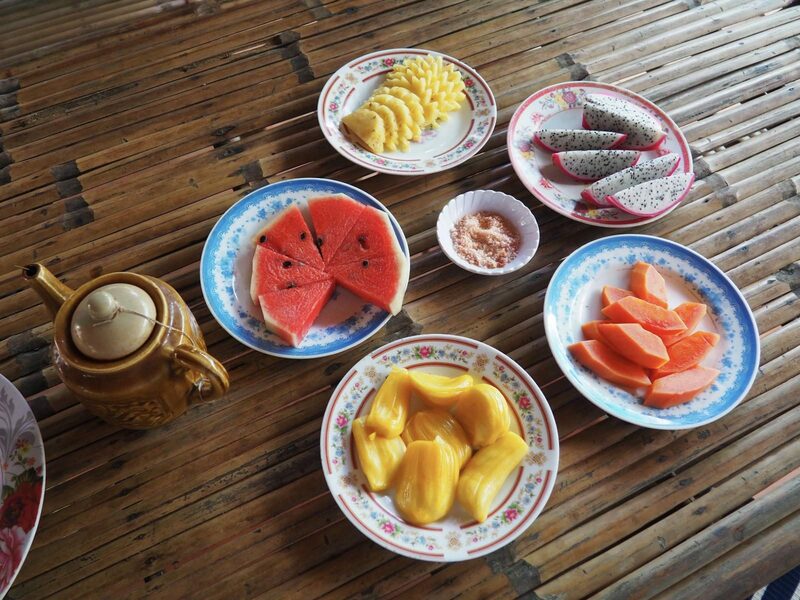 Before long we sat down again to enjoy some fruits, which were all very tasty and served with some more tea. 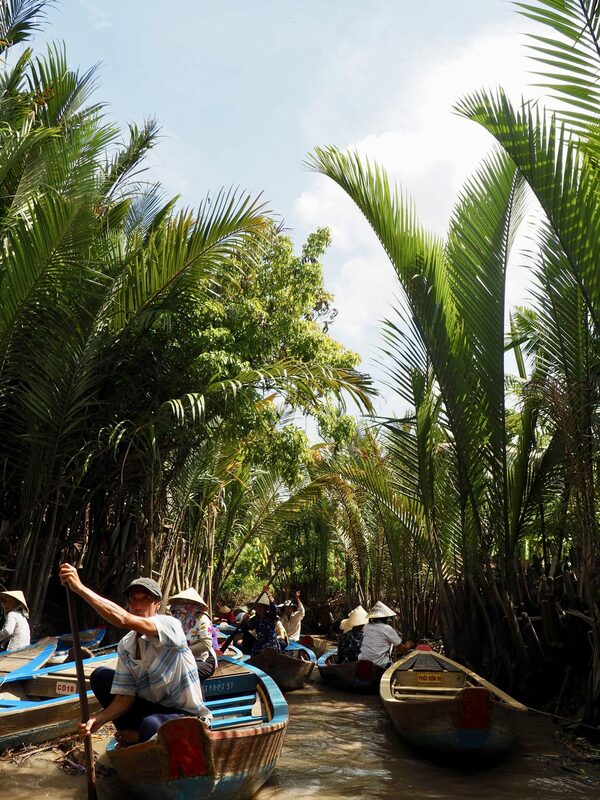 We were also serenaded by a group of Vietnamese singers, which was rather interesting to say the least! Finally it was time to get on the little boats for a ride down the river. I think none of us had realised just quite how incredibly busy and crowded it was there! 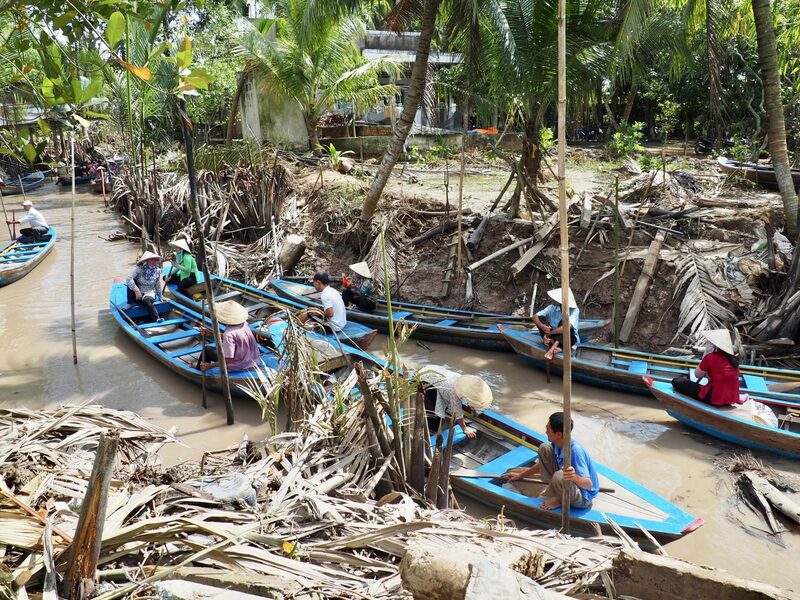 All the boats were squeezing down the river, and there were quite a lot of other passing boat drivers telling us “tips, tips” and pointing at the ladies rowing our boats. 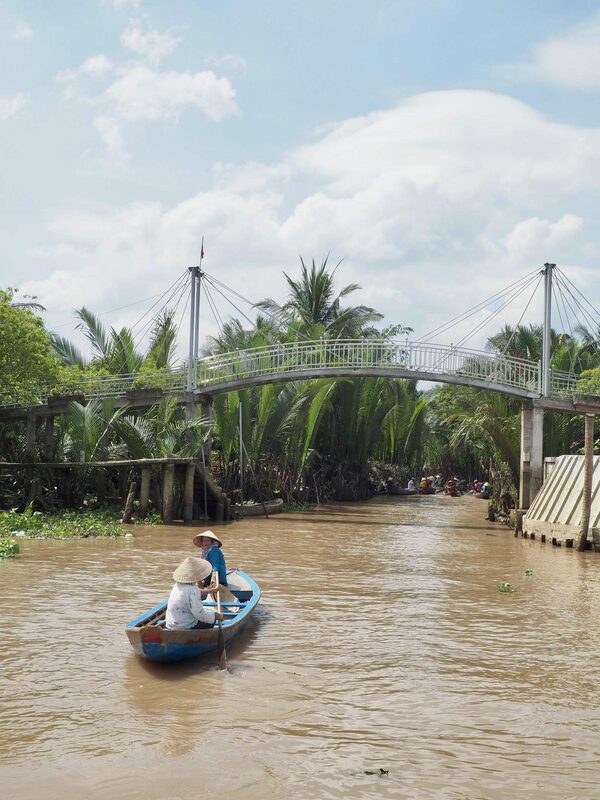 It was still a fun experience, and obviously not something you’ll do every day, but just be aware if you’re planning a trip to the Mekong Delta that it’s a very short ride on the boat, surrounded by lots and lots of other boats and tourists! After our boat ride it was time to head back onto the bigger boat to take us to our final stop, lunch! 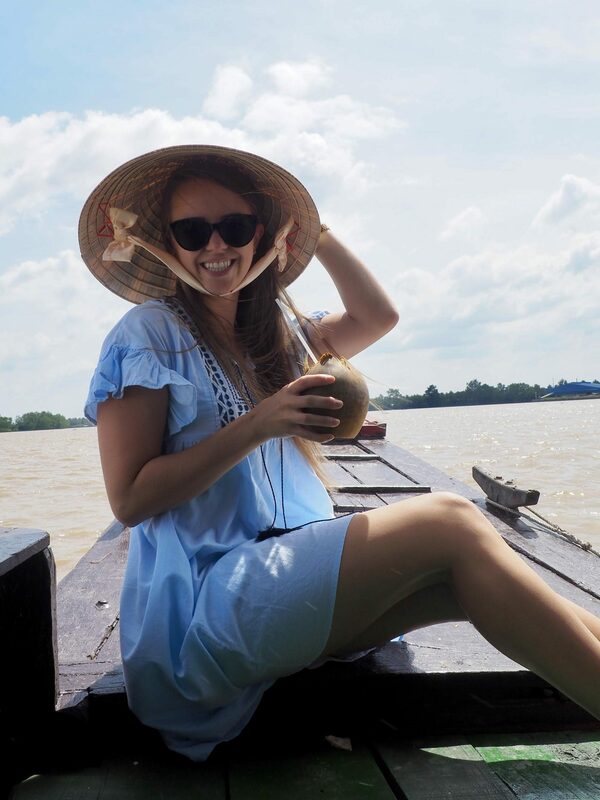 As we were sailing our driver got to the front of the boat, opened up a little hatch and produced some fresh coconuts for us to drink, delicious! Finally we arrived at our lunch stop, which to be honest was probably my favourite part of the day! 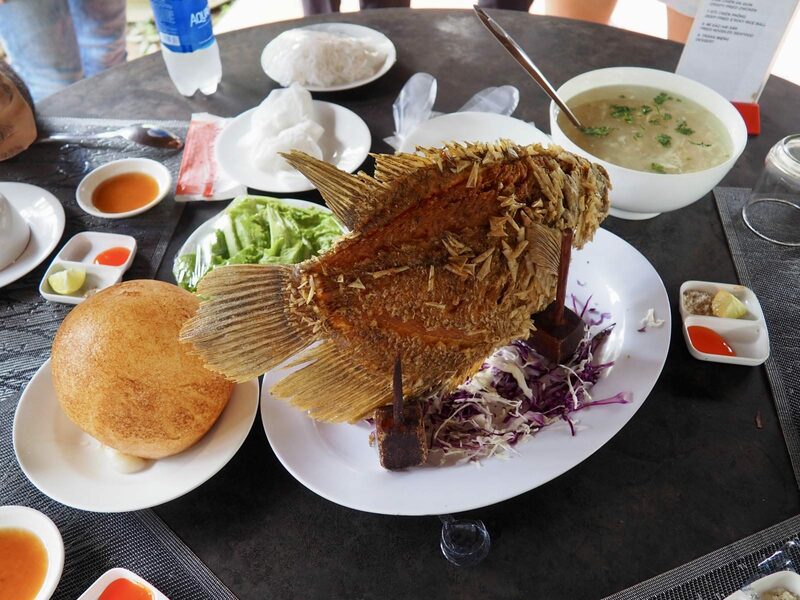 😉 We had an amazing spiky fish, fresh crab soup, a huge puffed up sticky rice ball, and lots of other tasty Vietnamese dishes. Soon enough it was time to head back to our hotel to rest up in time for the wake up call. 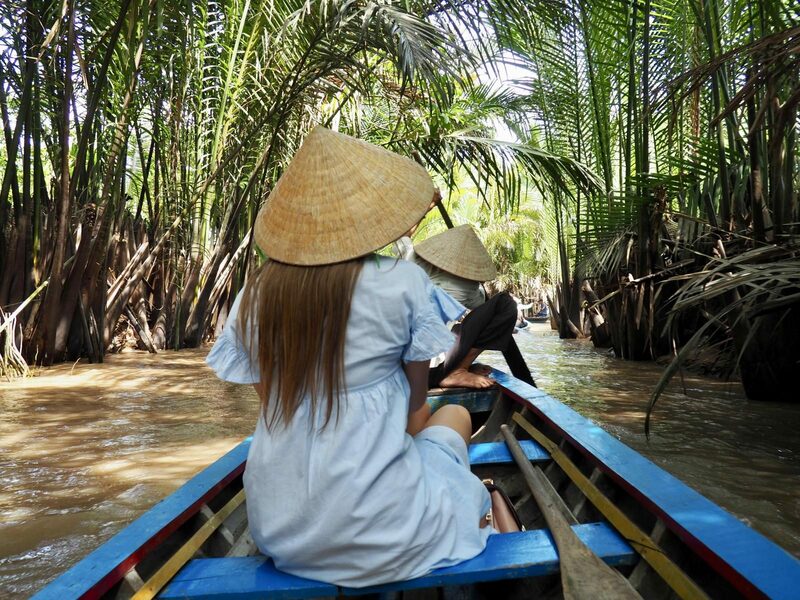 An interesting day out exploring the Mekong Delta! 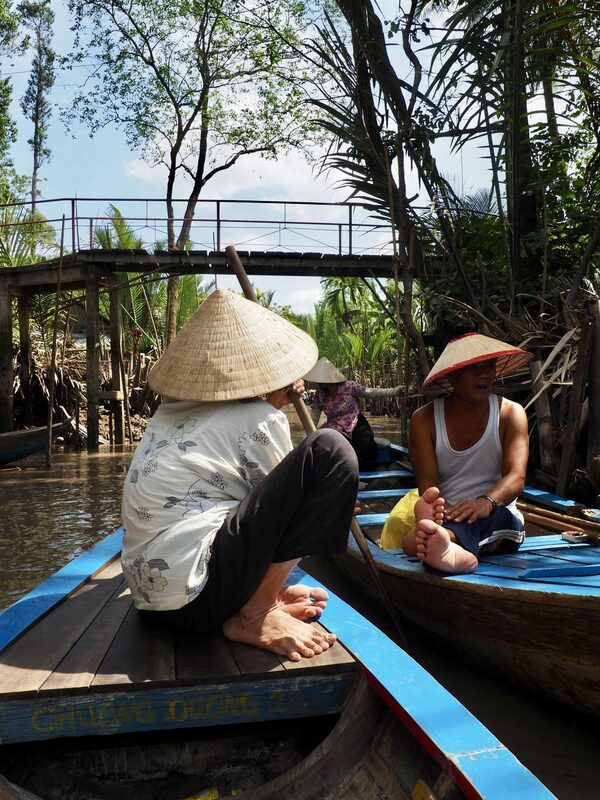 This kinda reminds me of my recent trip in Ninh Binh. 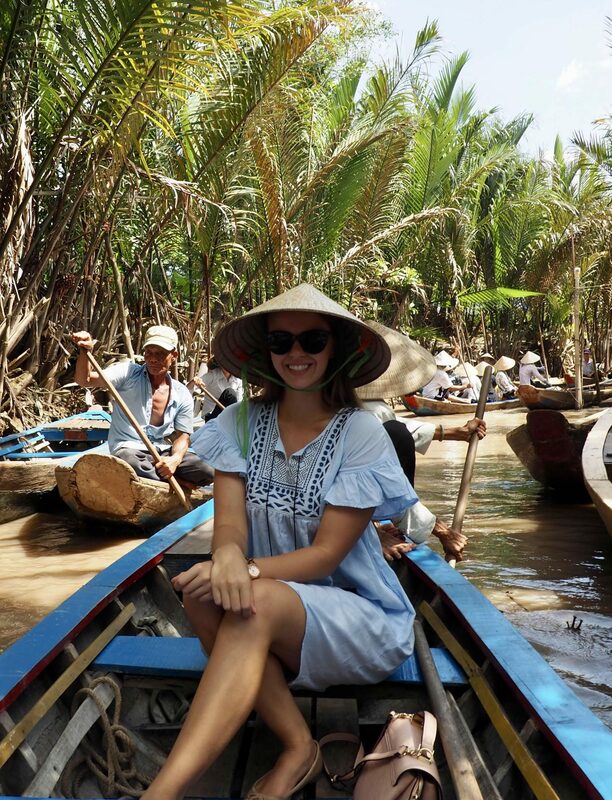 It was on a boat ride too, the seller at the end of the boat ride just won’t stop asking us to buy their food for the lady who rowed our boats. We didn’t buy any in the end but it made us feel so bad, totally unpleasant with their approach. Such a shame when these things happen! I guess it’s inevitable with the amount of tourists visiting but I had no idea it would be so crazy! 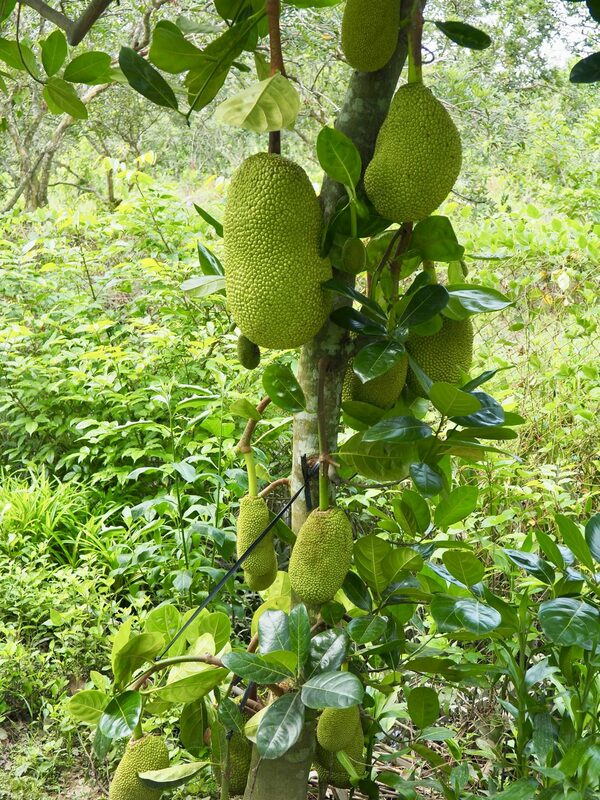 Fantastic pictures.Me and my girlfriend were touring that region and fell in love with Saigon.The food,people and the French influence was wonderful.What is the name of the giant,green fruit? We saw it in the market but never dared to try. Thanks again for the pics,that want us to go back again. Happy to see you visit and enjoy our city. 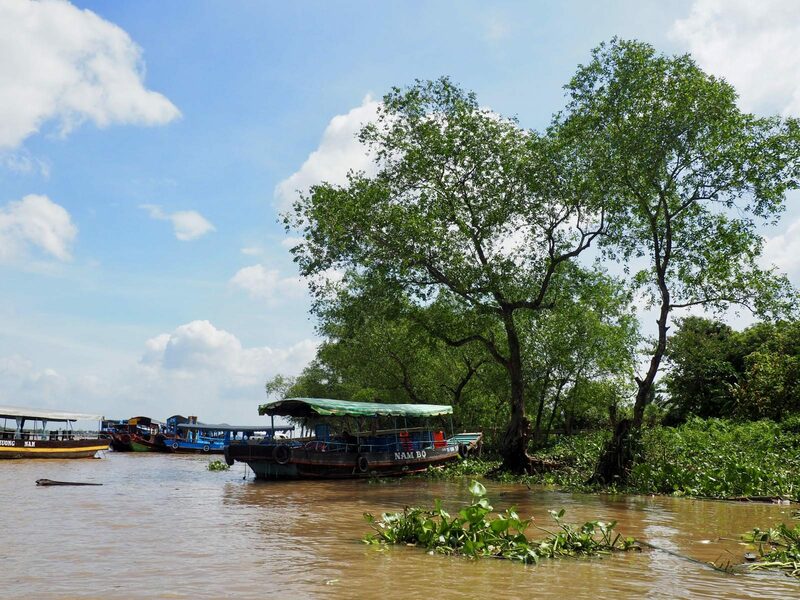 Our family goes vacation in that Delta.Next time,try our lemon grass soon hock fish. We love our visitors. Come back again.